One google search will usually tell you that the Book of Songs/Book of Odes/Classic of Poetry/Shijing/《詩經》 is one of the oldest classics of Chinese literature, with its 300+ songs in Classical Chinese (not to be confused with Wenyan 文言 or “literary speech” written form), and was traditionally sung but its music was lost throughout the ages, therefore people today just recite it. Just look at this document, the Qinding Shijing Yuepu 《欽定詩經樂譜》, commissioned by the Qianlong Emperor and reprinted by Wang Yunwu in the Republican period.The music is lost? What lies. Due to the recent preparation of a Guanli in Toronto, I have become increasingly busy to the point where I haven’t even touched this blog in weeks (when I should be giving an outline of my England travels – looks like that’ll have to wait). However, this is too important to just slip by, and this book represents the very purpose of this site. 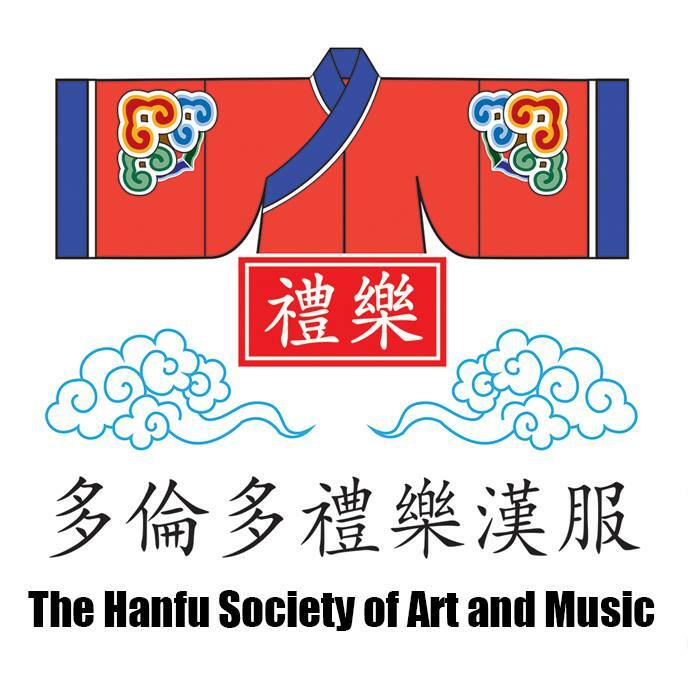 This post includes translated sections of the music score for use in Guanli and Sheli. 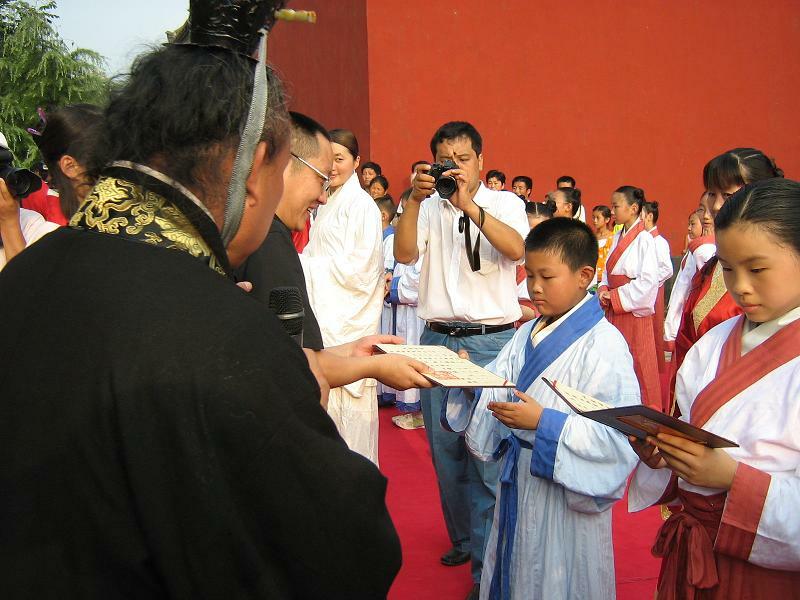 A Coming-of-age ceremony at a Confucian tutelage. The Guan Li (冠禮, lit. “headpiece/coronation ceremony”) is a traditional rite by the Han Chinese to signify the coming of age or adulthood of the receiving participant. According to the Book of Rites, males are of age by 20 and females by 15 (in which their ceremony is called Ji Li 笄禮, lit. “hairpin ceremony”), but in context of modern-day societal standards, 18~20 years of age is the ideal time for the ceremony for both genders, with standardized routines to signify the equality between the two. With the onset of Westernization, the function of this rite has been split into two other rituals: Convocation and marriage, as per Western standards. 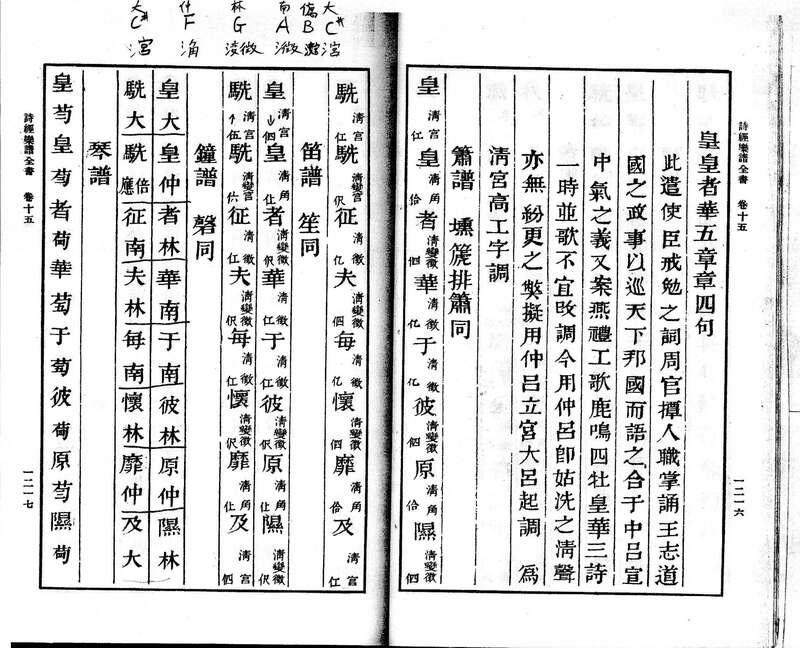 While Japan and Korea retains a statuary day and ceremony of the same purpose (Seijin no Hi, on January 15 for Japan; third Monday of May in Korea), the practice is generally lost in the Chinese communities, partly due to effects from Queue Order and the Manchurian invasion of 1644, the disfavouring of tradition in the early 20th century, and the opinion of technical incompatibility with Western practices today. With the rise of living standards in China today, the Chinese people are beginning to rediscover their diverse heritages. Even as the leading ethnicity in the PRC, the Han Chinese tradition is often overlooked as a mysterious or stagnant culture, but little was done to make it more understandable and relatable, until the traditional clothing revival movement (Hanfu Movement) started in 2003, popularizing the clothing before the influence of the Queue Order and bringing back civil rituals to mainstream society.